Prolight + Sound is the leading international trade fair for the event-technology sector and covers all products, trades and services. You as an exhibitor should not miss this big event. Safe the date for the next Prolight + Sound in 2018! You will find further information and details if you click here. 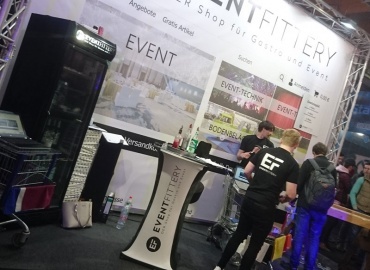 You also will be given the option to search for exhibitors and products. Our newsletter service for you: News and practical information about Prolight + Sound for your visit - via Email directly on to your screen. 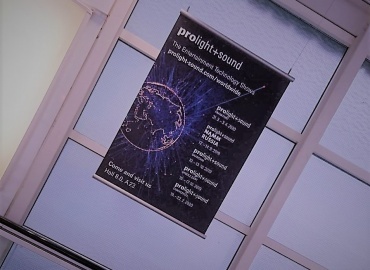 News about Prolight + Sound Tips and hits for your visit. Register here for newsletter "Pro Mail". Buy your tickets at our online ticket shop.